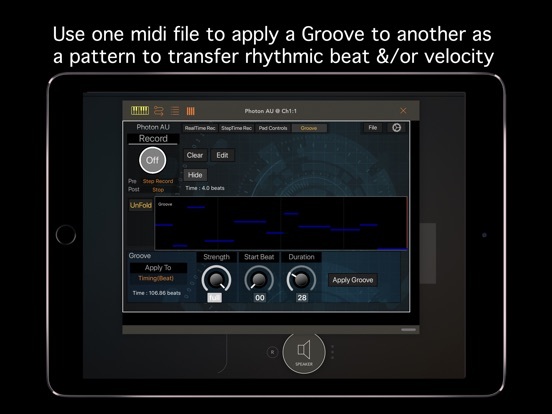 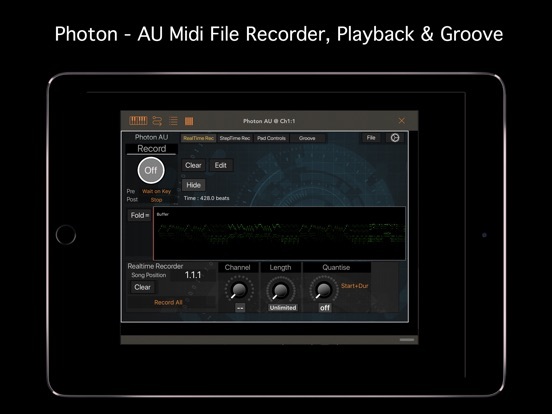 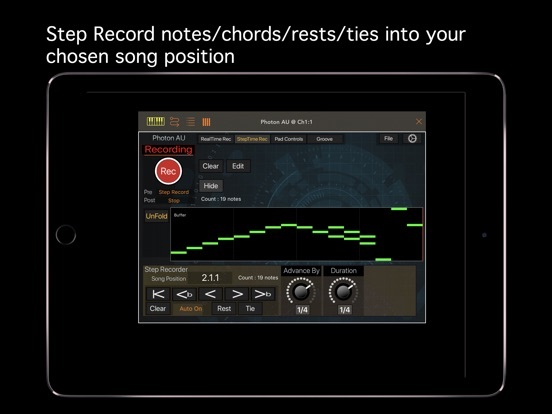 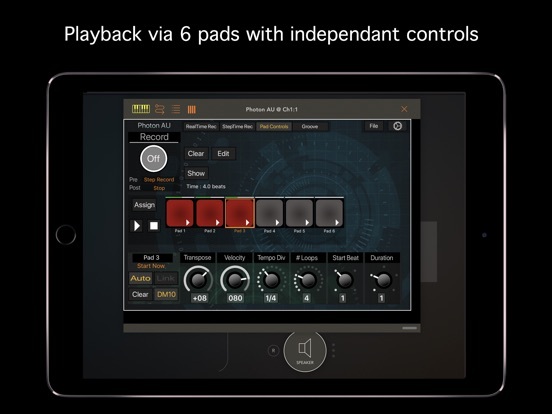 NOTE: You need a suitable host to run this AUv3 midi app (eg AUM, Audiobus, apeMatrix, Cubasis etc). 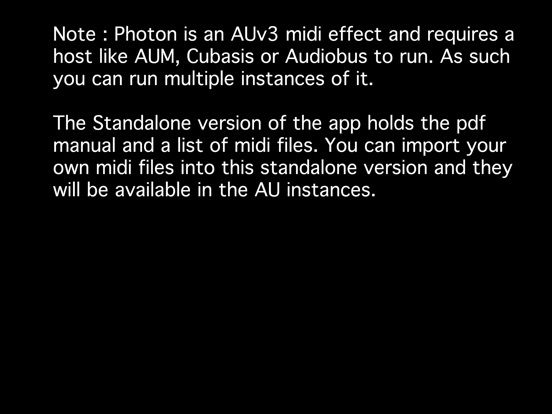 The standalone version is for the manual & file import. 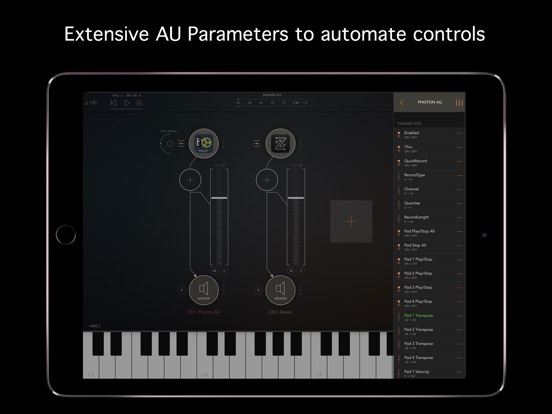 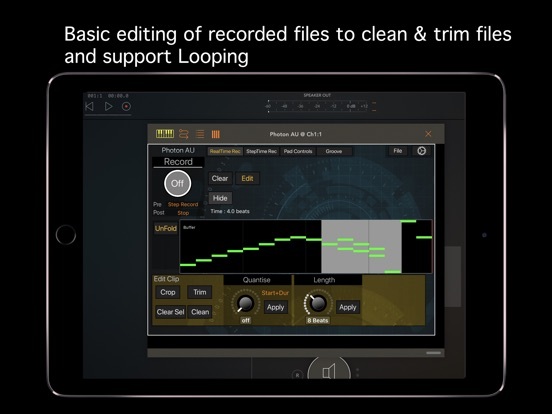 Record your midi performances (from a keyboard, sequencer or arpeggiator) using this audio unit in your DAW then save/export them as standard midi files via email or directly to other apps.